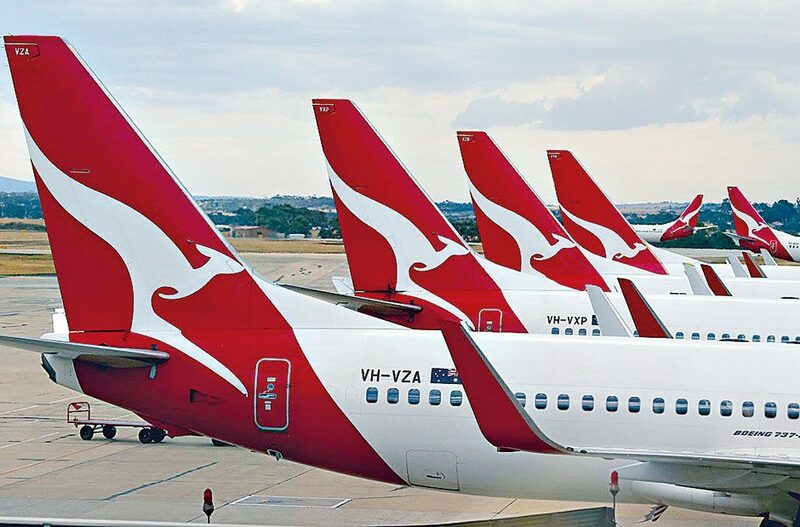 Renowned as one of the world’s oldest airlines, Qantas has established itself as the market leader in Australia, employing more than 30,000 workers and offering flights to 182 destinations across 44 countries. In 2016, the airline recorded its highest ever profit – totalling $1.5bn – following a number of strategic business partnerships aimed at consolidating its already 11.4 million customers-strong loyalty programme. Partnerships with food delivery service Deliveroo and home-sharing platform Airbnb saw the airline go head-to-head with long-standing rival Virgin in a battle for frequent flyers, while recent collaborations with Qatar and Emirates Airways have extended Qantas’ global reach.